What is the Nevada voucher program? 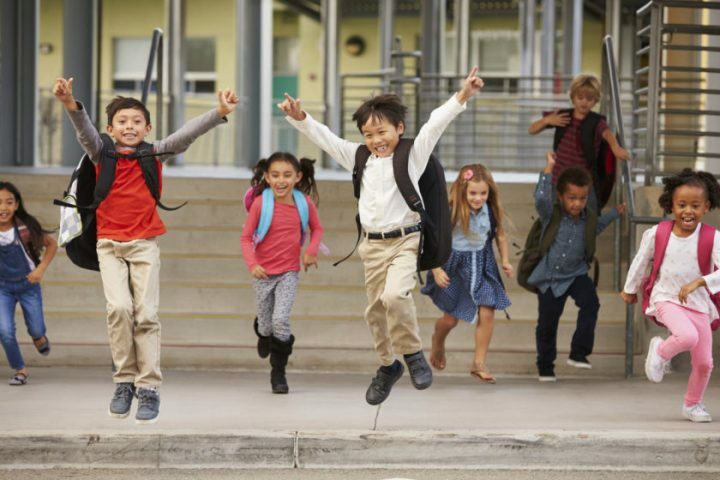 Nevada’s Education Savings Accounts or vouchers provide parents public funds to attend private school with no restrictions based on income level, special education status, or other factors, meaning even wealthy families can receive subsidies. Voucher programs in the country have not had any proven results and in many cases have resulted in resegregation and worse student outcomes. In Nevada, the majority of applicants were from the wealthiest zip codes and zoned for the highest achieving schools, disproving the idea that vouchers are supposed to help families who need it most. Additionally, the majority of private schools cost well more than the vouchers and did not requires admission of all students, leaving them inaccessible for low-income families. The Nevada voucher program does not check for accountability of funds or follow-up on achievement growth for students. In June 2015, Nevada passed a voucher bill, SB302, that paid for private school stipends using funds from the general public education budget. A groups of parents with children in public school challenged the constitutionality of Lopez vs. Schwartz, with the support of Educate Nevada Now. The Nevada Supreme court halted the program, declaring the funding mechanism (using funds meant for schools to give to private schools) as unconstitutional. An effort to identify funding for the voucher program during the 2017 legislative session failed and the voucher programs remains unfunded thanks to efforts from ENN and its partners. ENN was instrumental in supporting plaintiff-parents of public schools students who, in Lopez v. Schwartz, viewed the voucher program as undermining and shortchanging public schools. The ruling and victory stopped the implementation of a universal private school voucher program. Lopez resulted in the Nevada Supreme Court declaring the funding mechanism for vouchers as unconstitutional. ENN co-chaired the #PublicMoneyPublicSchools political action coalition to advocate against a 2017 Nevada Legislative bill that would have reinstated $60 million in funding for a private school voucher program. Through successful campaigning, communication strategies, and community outreach, ENN and its partners helped defeat the voucher funding bill, leaving the program without funds and inoperable.